Sleeping up to 4 adults, two private parking spaces and there’s no need to leave your pet at home as it will be welcomed here. 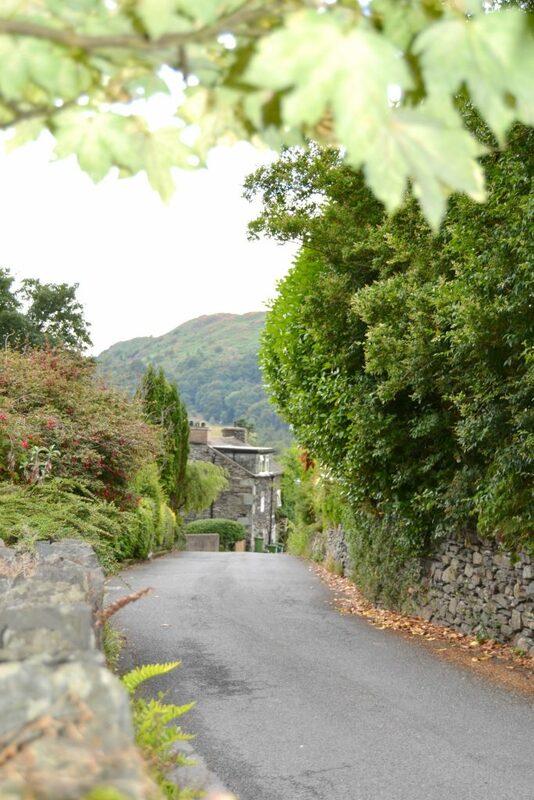 Blue Hill Cottage sits in an elevated position just 5 minutes walk down to the traditional village of Ambleside. There you will find plenty of local cafes, village pubs and even fine dining. On rainy days why not try Brockhole Visitor Centre which boasts Tree Top Treks, Adventure Playgrounds and boat hire all just a 5 minute drive away. 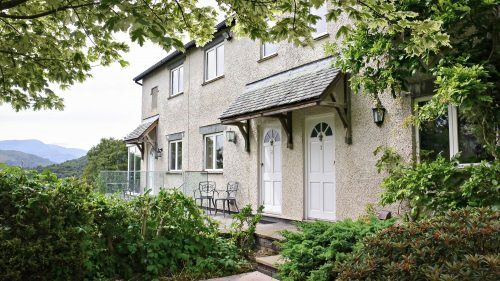 When the sun shows its face you are sitting right at the bottom of Wansfell which will, at the top, give you endless stunning views of Lake Windermere. Pop back down to enjoy an evening drink on the patio. Kitchen/dining room: With double electric oven, gas hob, fridge, freezer, dishwasher, washer/dryer, microwave. 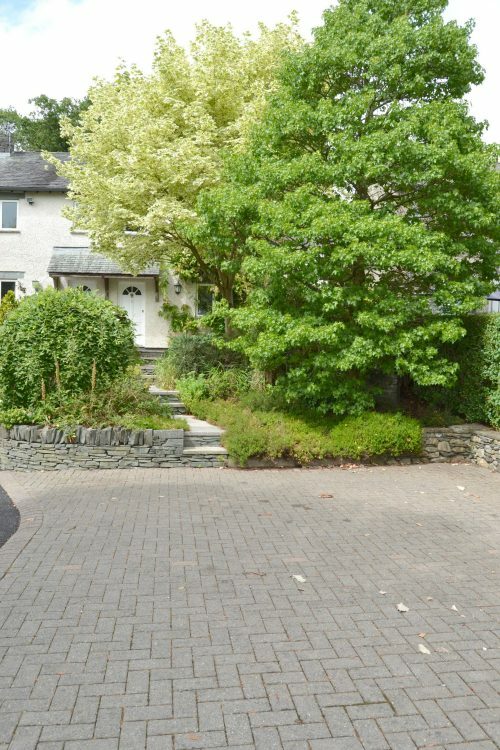 Very well located cottage for seeing the Lake District. Only a 5 minute walk from Ambleside centre and all its amenities. Incredibly clean and very easy check in and out process. Thank you for a lovely stay. Super cottage ideally located to explore Ambleside and beyond. Great having dedicated parking space. Everyone very friendly and helpful. Great place, excellent location – minutes away from the town. Cottage was really clean and had everything we needed, including things like spare towels. Would definitely recommend! !